OPPORTUNITY KNOCKS!! Here is your chance to get an amazing luxury home at 2013 prices! 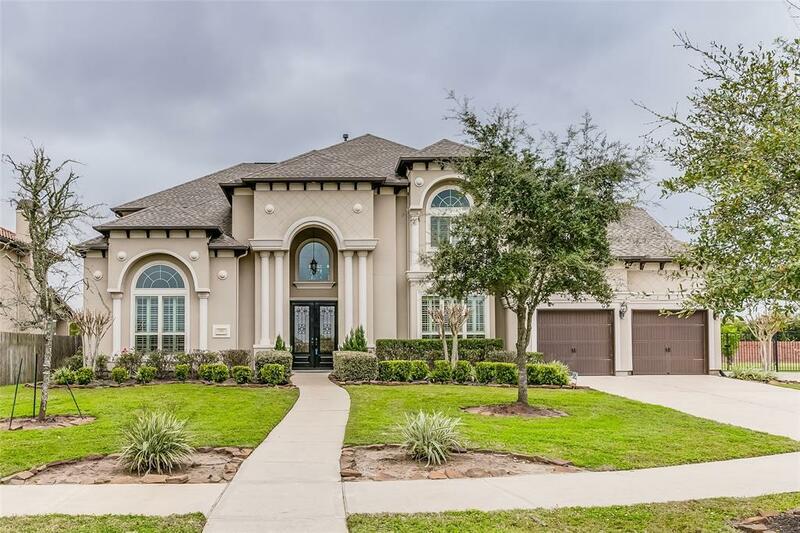 This home is the popular Sandhaven floorplan built by Toll Brothers and sits on a cul de sac lot with no front or back neighbors. 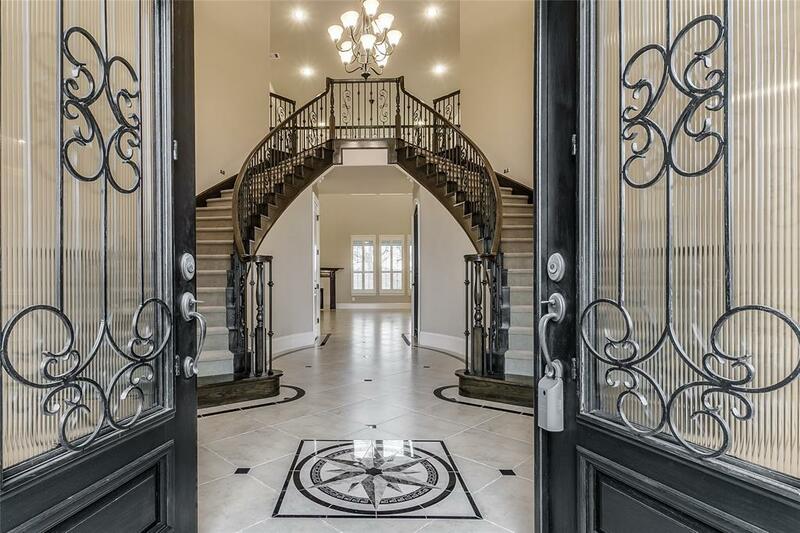 Step inside and be greeted with the grand entry featuring high ceilings and an elegant double staircase. 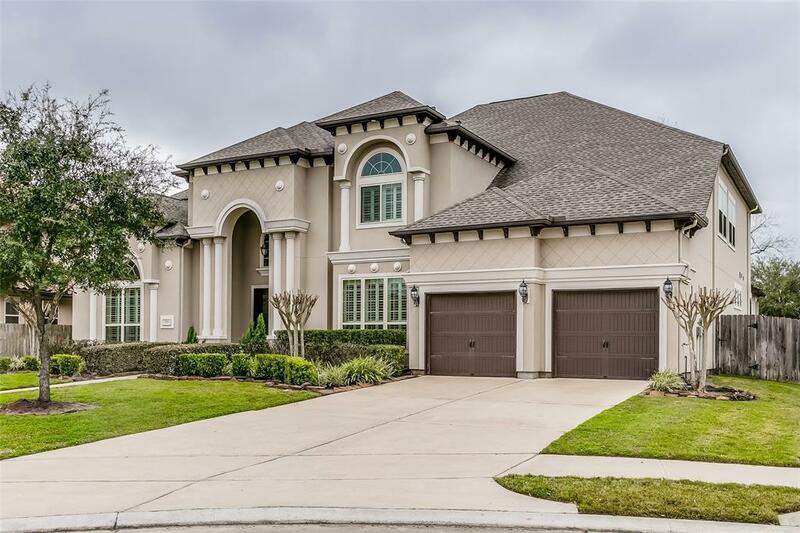 Walk around the home and you will see what makes this floorplan so popular: Dramatic open living spaces, a large 2nd bedroom and full bath downstairs, a luxurious master suite with spa like mater bath, an open gourmet kitchen with large center island and much more! Owners spent over $100,000 in upgrades and it is evident in the finishes with the high end flooring, fixtures, appliances and details. The backyard is spacious with plenty of room for a pool. Perfect location in the center of Riverstone community that is walking distance to Anne Sullivan Elementary and the Riverstone water park/recreation center. 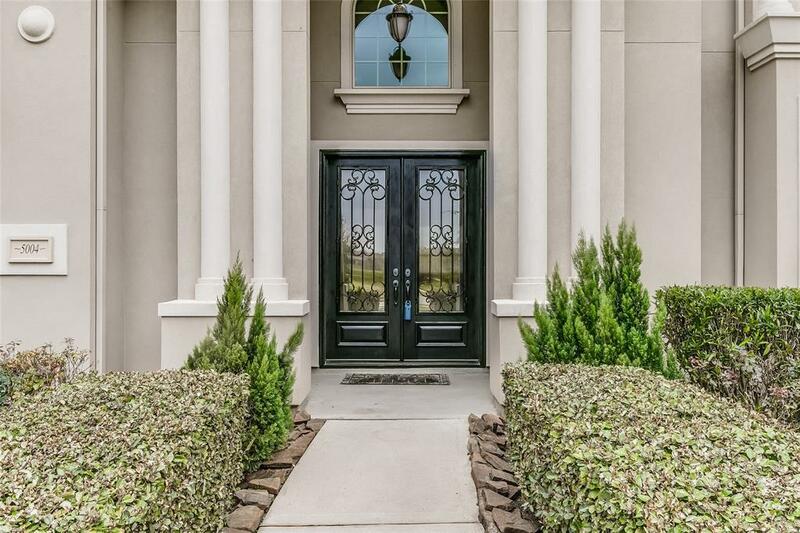 Better value than new construction...A MUST SEE! !